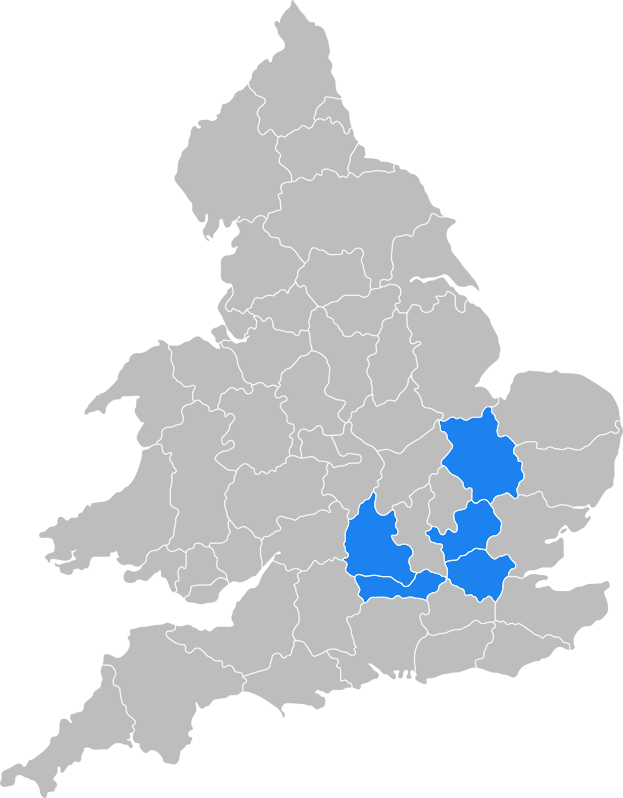 R2’s main focus is the London region and surrounding counties including Berkshire, Oxfordshire, Hertfordshire and Cambridgeshire. We are constantly seeking sites with or without planning permission within these key locations. We are in the unique position of being a small team with significant resources allowing us to move extremely quickly without the need for lengthy process and board approvals.